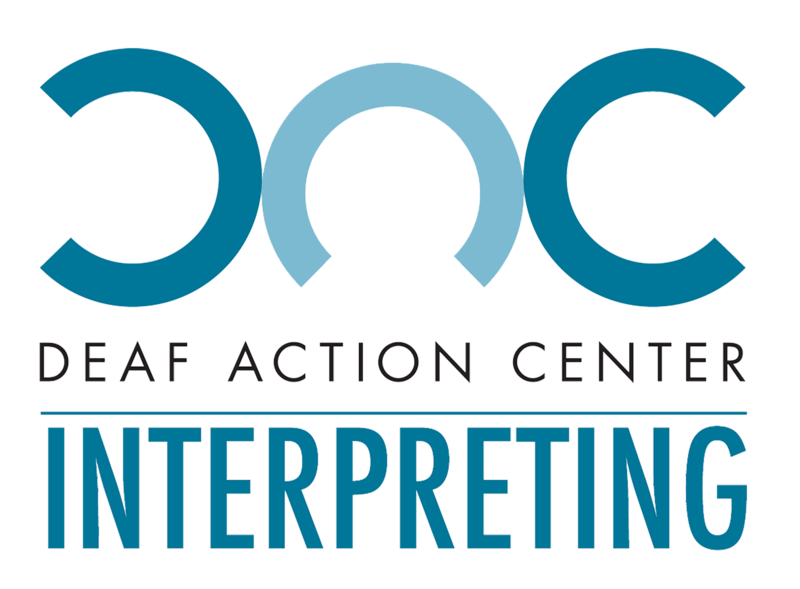 The deaf and hard of hearing community looks to the Deaf Action Center (DAC) as a place for guidance and resources when they are experiencing communication barriers or discrimination. These services are also available to those who have family members experiencing such barriers or discrimination as well. …are a wealth of resources for many looking to improve accessibility or quality of life. However, it is an often-overlooked resource. The service provider’s role is making their services accessible for the affected population. 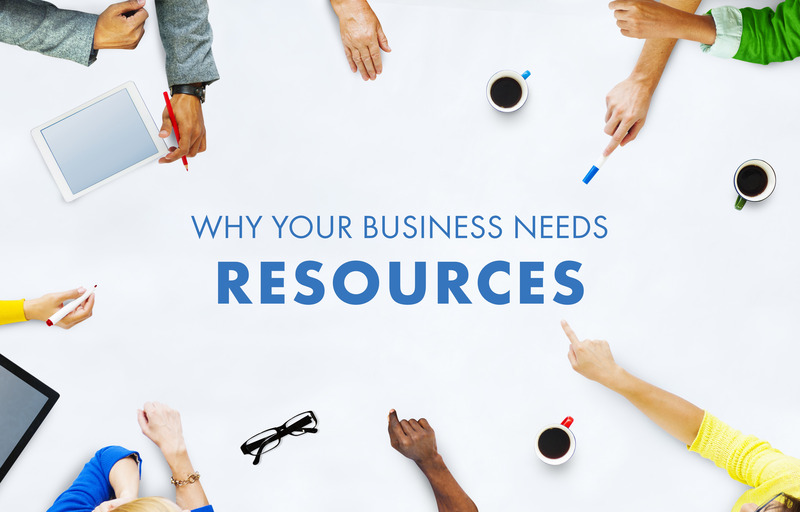 Many businesses, employers, and entities in education and government settings— often unbeknownst to themselves, are unaware that their services or resources are inaccessible to the deaf and hard of hearing population. And many are eager to find a solution when the barriers are brought to their attention. …closely with service providers in making their services accessible through the provision of sign language interpreters and Communication Access Real-time Translation (CART) typist. 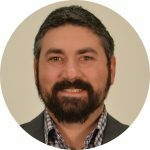 Since DAC Interpreting is part of DAC as a whole, it has access to the same rich information that the Access and Technology Specialists do— and freely shares it with those providers working diligently to better serve the deaf and hard of hearing. Manage a medical clinic or hospital and looking for something more specific to help guide you? 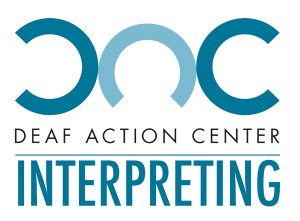 The information being shared above is a fraction of the resources that DAC Interpreting can offer to service providers eager to better serve their deaf and hard of hearing consumers.